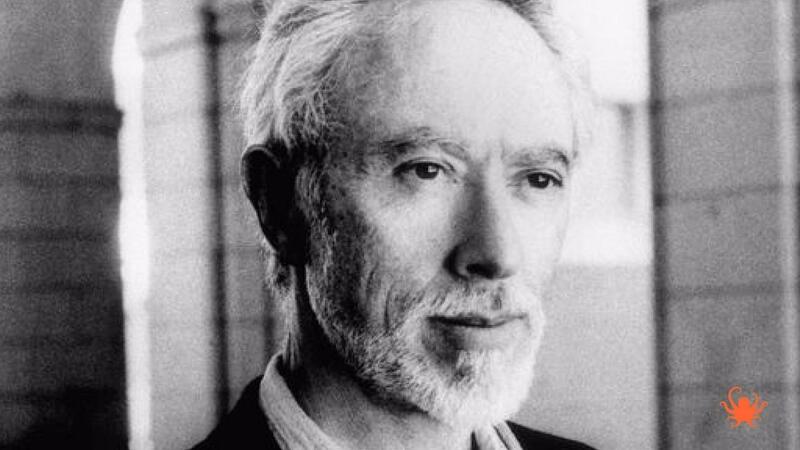 I read 'Disgrace' by JM Coetzee in the year 2001 when I was living in New York. I had written two books; flops. 'Disgrace' focused my intentions. It became apparent to me that there were heights that were attainable and that those could be reached by careful, quiet, slow work. During the nine months of my last pregnancy I sat at my desk in Brooklyn overlooking the garden every morning and wrote. At night I read either the Bible, Chekhov, Carver or Coetzee; most likely the latter. I broke my routine on September the 11th when my husband called me downstairs and we watched the news on the television then went outside and from out brownstone stoop saw the second plane hit the Twin Towers.